Poker pro Patrik Antonius was among the celebrities invited to the 10th anniversary celebrations of Indian online poker and gaming company, Delta Corp Ltd. Taking place on the Deltin Royale casino cruise ship in water off of Goa, the event featured a mixture of Bollywood performances and gaming action. Being India’s only listed poker and casino company, Delta Corp. invited some of the country’s top high stakes players for three days of revelry between Nov. 30 and Dec. 2. Topping the bill in terms of poker talent was Antonius. The long-time pro from Finland might be used to nosebleed games in Las Vegas and Macau, but he found there was no shortage of action on board the floating Indian casino. For those in attendance, blackjack, baccarat, and local game teenpatti were on offer alongside a selection of poker tournaments. Hosted by the poker site Adda52, the games were a chance for people to see how online gaming has changed since Delta Corp launched its first games on Casino Royale back in 2008. “I am very humbled to celebrate this moment with Delta Corp. I remember playing the first game hosted by Casino Royale back in 2008, and since then poker has aggressively been promoted by Delta Corp Ltd and is growing at a fast pace in the sub-continent,” said Delta Corp Head of Poker Manish Adnani. 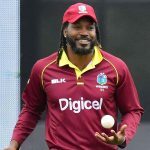 In hosting a lavish birthday celebration, the Indian poker and gaming company has shown once again that the local industry is growing. From a fledging market in the late noughties, India is now home to a host of homegrown and international poker brands. 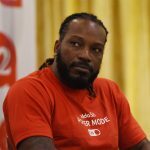 As well as famous faces like cricketer Chris Gayle supporting Adda52, PokerStars entered the market April. More recently, at the tail-end of November, Hippo52 and PokerHigh announced a merger. Describing the changing state of the industry, PokerHigh founder Mithun Rebello said that mergers and acquisitions will become more common as India’s online poker market evolves. “Having been in the game from the early days, we’ve always believed that consolidation would be a natural next step for the industry in the years to come, and we saw this as a great opportunity to further cement our position in the market,” Rebello said. 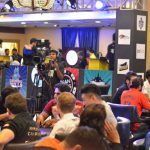 Although poker in India is far from mature, it’s on its way to fulfilling the potential insiders have talked about for the best part of a decade. With a population of 1.3 billion and the seventh largest economy in terms of nominal GDP, India has the capacity to become one of the top gaming markets in the world. 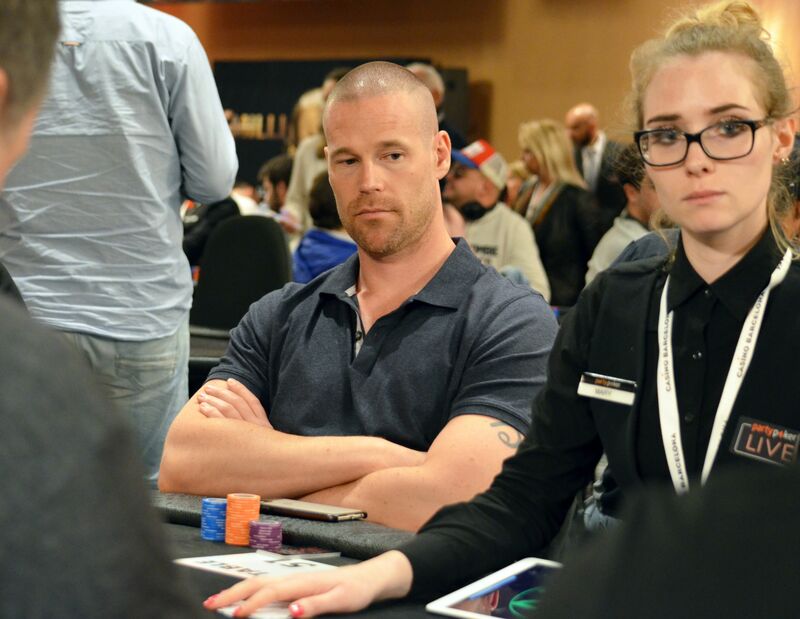 With Patrik Antonius helping to shine more light on Delta Corp’s achievements and the industry as a whole, further growth in 2019 is almost inevitable.